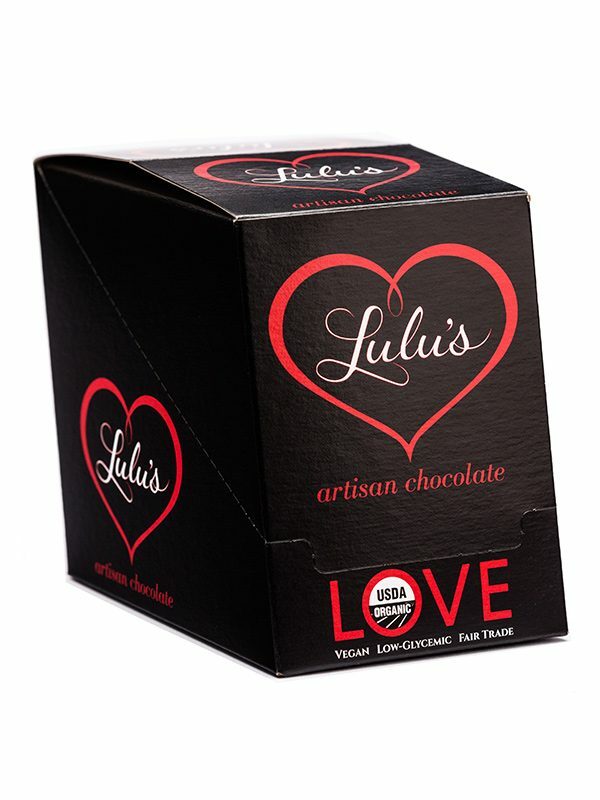 RAW, VEGAN, ORGANIC CBD CHOCOLATE BAR. HARD TO KEEP THIS BELOVED PRODUCT IN STOCK! IT IS CURRENTLY IN PRODUCTION, SO GO AHEAD AND ORDER IT, JUST KNOW THAT IT WILL NOT BEGIN SHIPPING OUT AGAIN UNTIL MONDAY, APRIL 29TH. THANKS! Chosen as one of the Top 14 CBD Products of 2018 by NY Mag! *also available in mini size. Find more amazing CBD products in our CBD Shop. One Case = 12 bars. 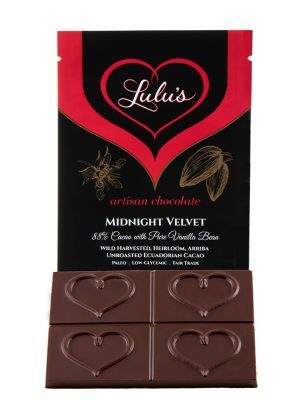 Net wt: 1 oz per bar. Click on second photo for ingredients & nutrition info. Click here for Lab Reports. 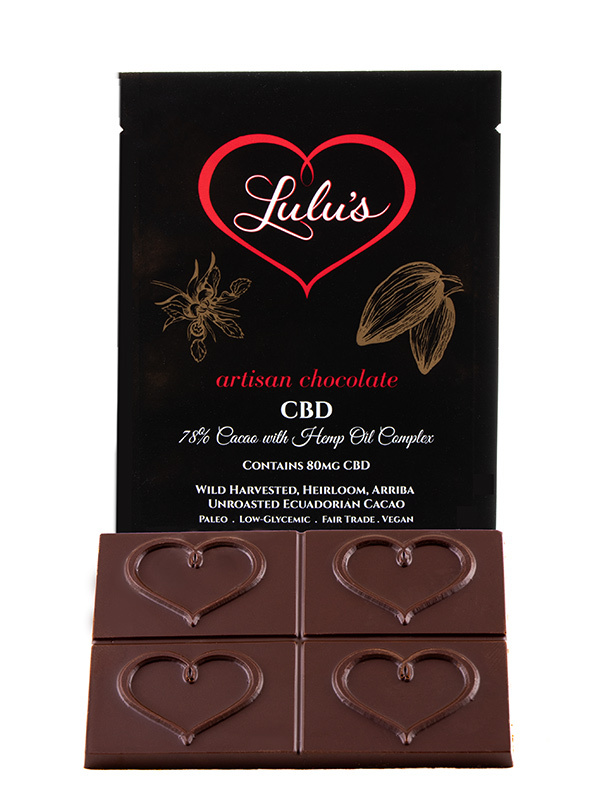 We are so proud of our beloved CBD chocolate bar! 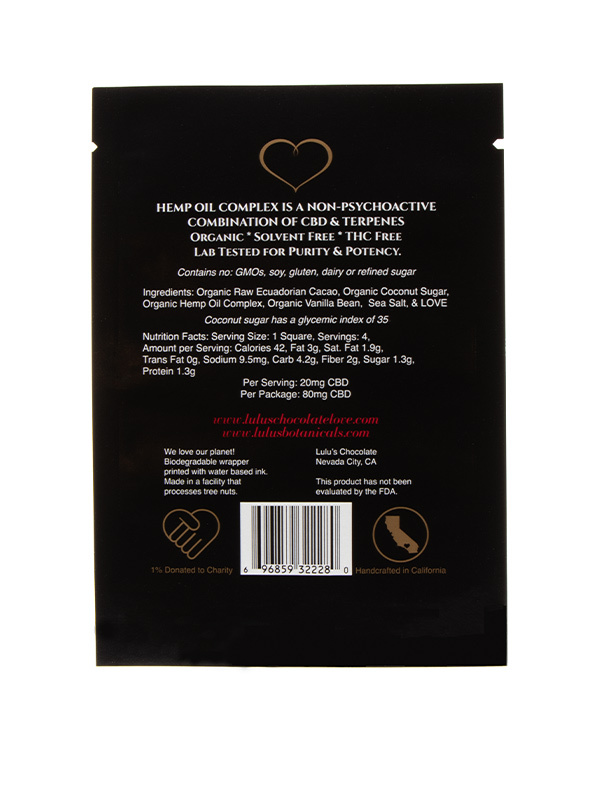 We’ve chosen to add extra Terpenes to activate & accentuate the healing powers of CBD Oil. We specifically chose a terpene profile believed to support pain relief, stress reduction, relaxation & a joyful mood. Enjoy! Fun fact! What do your brain, chocolate and cannabis all have in common? They all naturally contain cannabinoids! 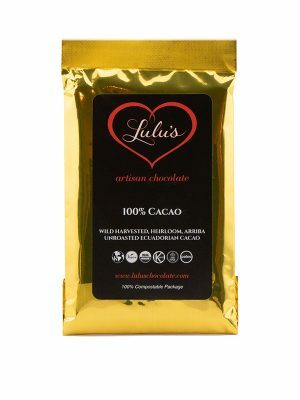 The cannabinoid in your brain is called Anandamide, also known as “the bliss chemical.” Cacao also contains Anandamide and Anandamide Inhibitors. These inhibitors boost and potentiate the effects of other cannabinoids, such as CBD and THC, creating a lock and key effect. 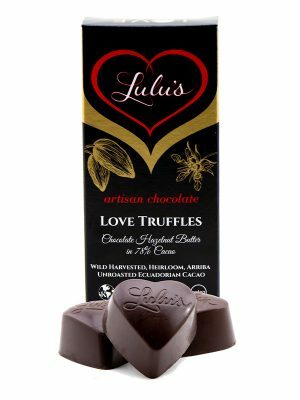 Simply put, when you ingest chocolate with the cannabis plant, the effects of both substances are made stronger and last longer.